My daughters were joining the group with Connie Turner (Tonbridge Performing Arts) who were promoting her pantomime, which this year is Cinderella (all proceeds to charity). I’m not quite sure why – but they were dressed as clowns. But anyway, the lights in Tonbridge look really good – I’m impressed. (much better than Tunbridge Wells or Sevenoaks!!) and the carnival seemed a big success with many people watching. But the highlight of the night had to be the fireworks. It helped that we didn’t have to hang around for as long as usual because the parade had been so late. I think the display was shorter than most years, but the fireworks were so spectacular that it was better that way. There were new kinds of fireworks – spinning around in the air ones and massive ones that literally filled the sky and stayed lit for ages. And the waterfall of fireworks lasting ages that fell from the castle wall was amazing. So a big congratulations to the organisers. I hope they do it again next year. 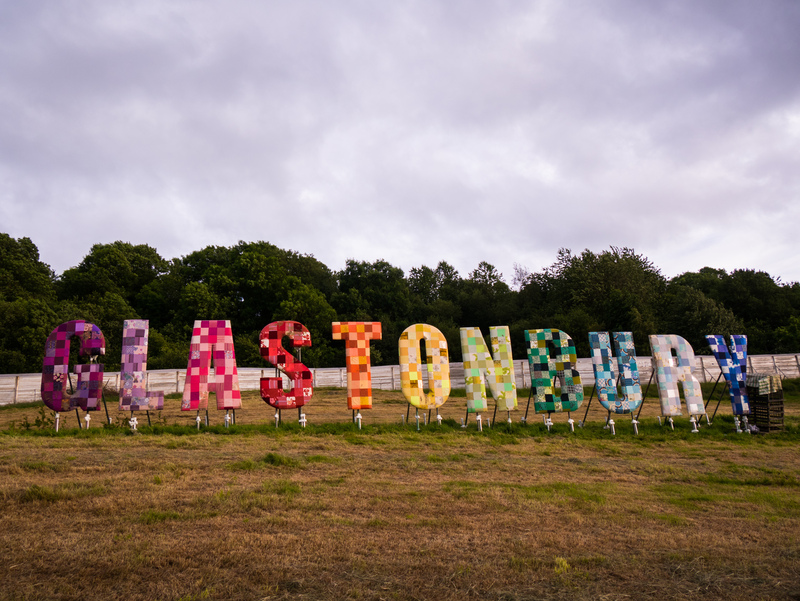 A sneak peek at Glastonbury Festival 2017 a week before the fun starts! This is mainly a photography post as there isn’t a great deal to say about it really! I had the opportunity to have a walk around the Glastonbury Festival site last night, so of course I took my camera with me! I also vlogged it, so when I’ve had chance to edit the footage, I’ll add that too. I’m pleased to report that the ground underfoot is very firm and the grass very green. It amazes me how much there is still to do in the next six days, but so much has happened in the last week, I’m sure they’ll manage it!…. Festival of Flowers; visit Milsom Place this weekend! I was so happy to be invited to visit Milsom Place in Bath yesterday and see the preparations taking place for the Festival of Flowers. 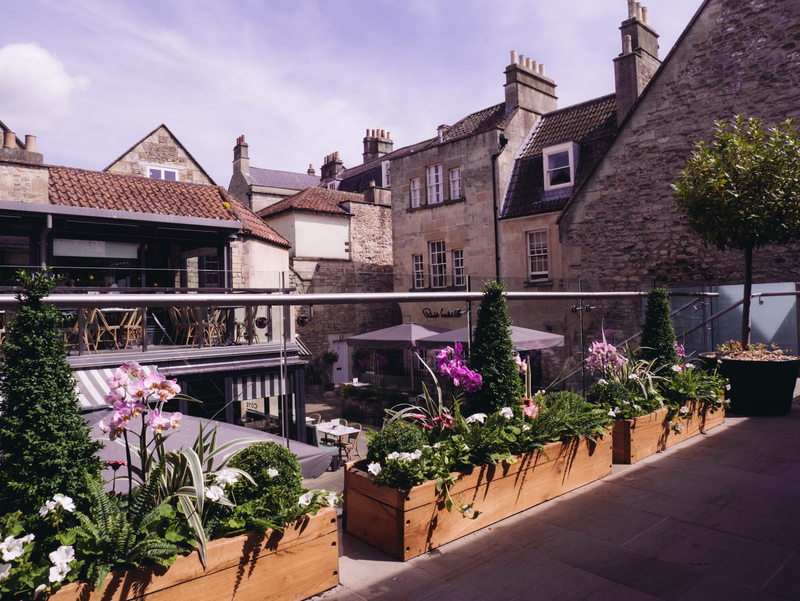 I love watching the annual Chelsea Flower Show on the telly, so to be shown around Milsom Place by multi award winning landscape gardener, Jon Wheatley, it was a real treat!…. The good thing about Blogtober is that I’m managing to fit in articles that I’ve had in mind to write for quite some time. This is about my visit to the Bath Fashion Museum, which although doesn’t feel like very long ago, was actually in April! 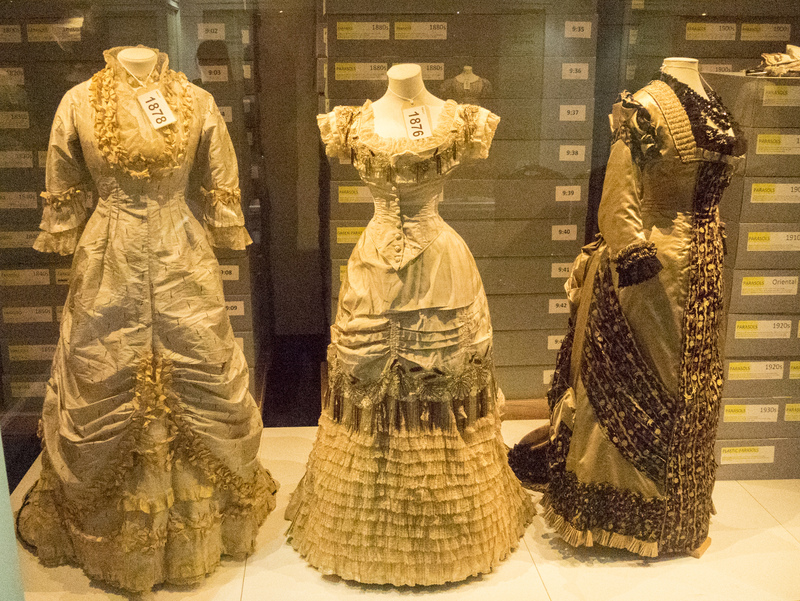 It was during Bath Fashion Week and I wanted to make the most of my day-trip, and as I was going to a talk by Livia Firth in the same building, I thought I’d quite like to have a look round the new exhibition called A History of Fashion in 100 Objects…. Duck family I was recently lucky enough to have a little break at the Oxford Thames Hotel at Sandford-on-Thames. You’ve probably guessed by now which river I might be walking next to! 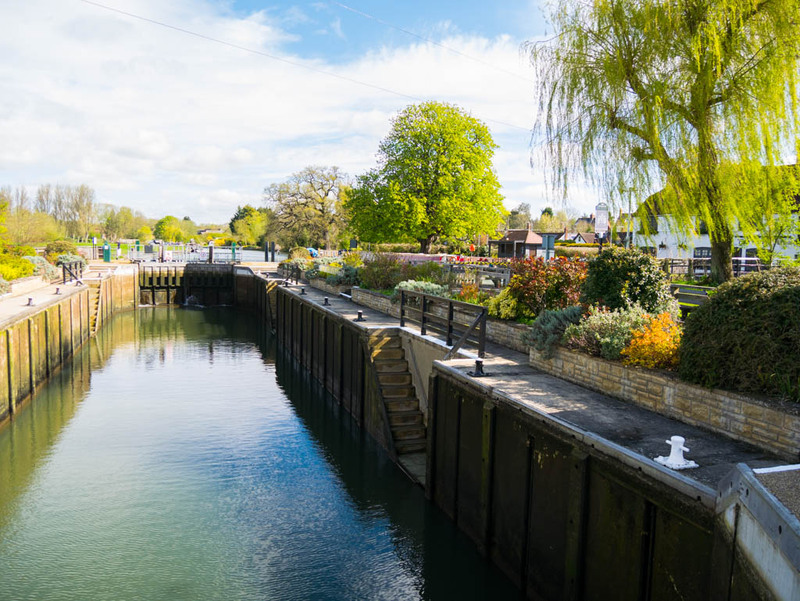 With no path on the hotel side of the river, I had to back-track a little to cross the bridge at the lock at the Kings Arms where I saw the cutest tiniest little fluffy duckling with a Mummy and two Daddies looking after it! This really started off my walk in a good mood, and I stayed that way all the way to Oxford, even though it felt a lot longer than the three miles it was supposed to be….